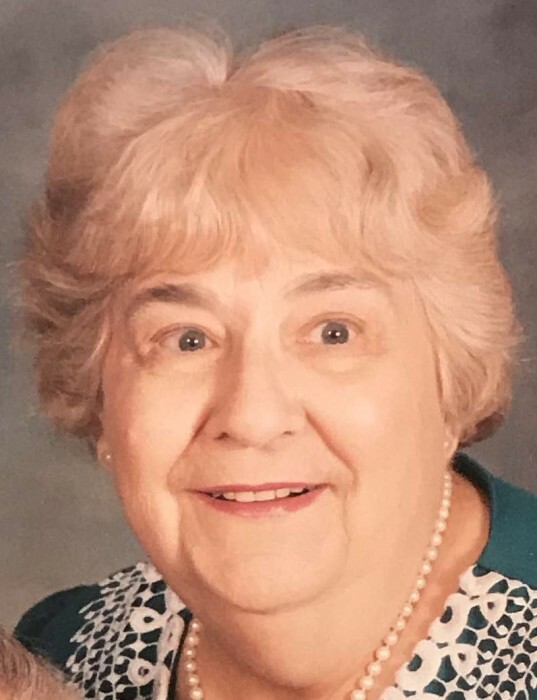 Mrs. Isabelle M. Bistany died peacefully on Friday, April 12, 2019 after a short illness at Nevins Home in Methuen. Isabelle was born in Yonkers, New York. She was the daughter of the late Merri and Frieda Bistany. She was the sister of the late Edward, Ameil, and Yvonne Bistany. Isabelle moved to Methuen in 1951 where she lived the remainder of her life with her husband Noble J. Bistany, who passed away in 2000. She retired from the IRS located in Andover, Massachusetts where she worked for many years. Isabelle was also a life-long parishioner at Saint Anthony's Maronite Catholic Church in Lawrence. She is survived by her three sons, Thomas DiLello, his wife, Jo-Ellen (Milinazzo) DiLello of Naples, FL; Michael Bistany of Methuen; David Bistany, and wife, Jane (Kearn) Bistany of Methuen. She also leaves four grandchildren; Peter and Steven DiLello, Kara and Meghan Bistany; and two great-grandchildren, Angelina and Gianna DiLello. A funeral mass will be offered Tuesday, April 16, 2019 at 10:30 am at St. Anthony Maronite Church in Lawrence. Burial will be in St. Anthony Cemetery in Methuen. Friends may call Tuesday, April 16, 2019 from 9:00 am to 10:00 am at FARRAH FUNERAL HOME, 133 Lawrence St; Lawrence, MA 01841.